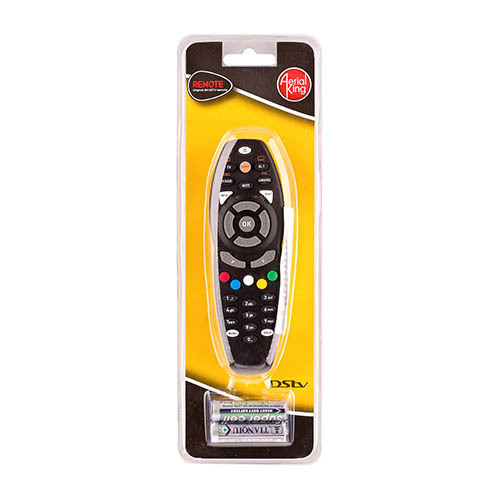 The Aerial King DIGI Lite Indoor or Outdoor Aerial (antenna) is a special designed antenna for TV broadcasting reception. 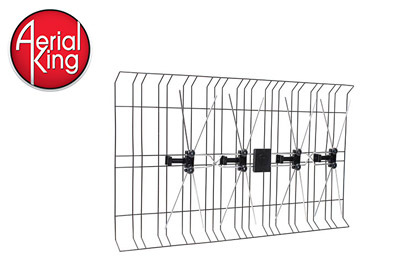 This both compact and stylish design antenna can receive all the TV signals of your area in VHF and UHF bands. 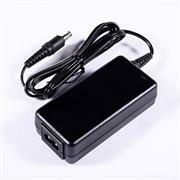 It is the best solution for home reception and digital portable TV reception. 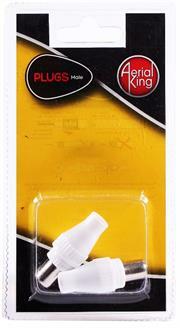 It is very practical to install and very easy to use. For best results use outside towards towers. 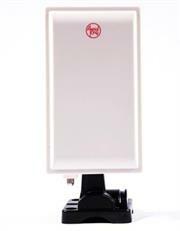 • Water-proof and anti-UV housing. 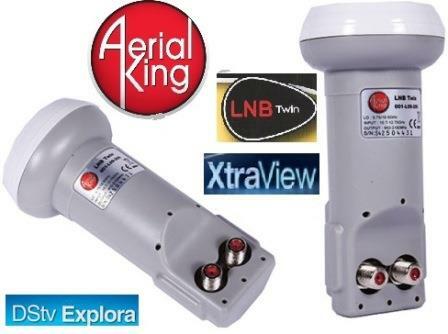 The Aerial King Twin LNB is suitable for HD PVR, Dstv Dual View, SD PVR or just connecting two single view decoders to work of one satellite dish. 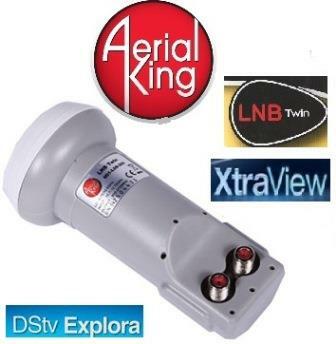 AERIAL KING POWER SUPPLY - DSTV EXPLORA, Retail Box, No Warranty. 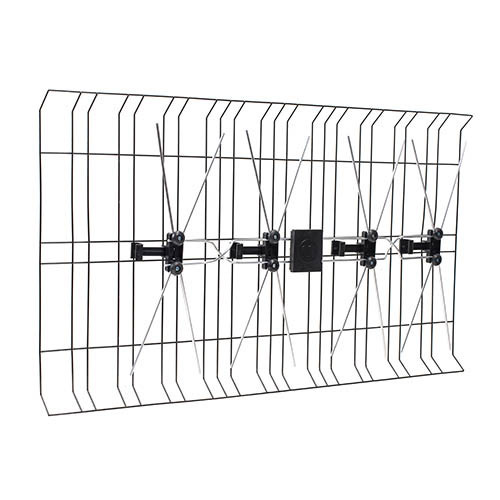 This outdoor aerial consists of two separate high gain, high quality TV aerials, electrically combined and matched to provide superb performance. Construction consists of corrosion resistant tubular aluminium and galvanised metal brackets, Ariel king 8 Grid technology for high gain and clear picture. • High gain and Clear picture. • Tubular aluminium and Galvanised metal brackets. • Mounting can be either horizontally or vertically. 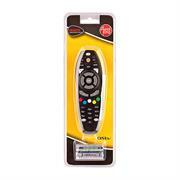 AERIAL KING A6 DSTV EXPLORA REMOTE, Retail Box, No Warranty. AERIAL KING B5 DSTV REMOTE-4U HD DECODER, Retail Box, No Warranty. 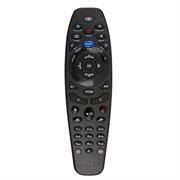 AERIAL KING DSTV A4 REMOTE CONTROL, Retail Box, No Warranty. 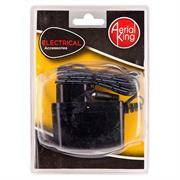 AERIAL KING POWER SUPPLY - 1132 DECODER, Retail Box, No Warranty. AERIAL KING B4 DSTV REMOTE UNIT, Retail Box, No Warranty. 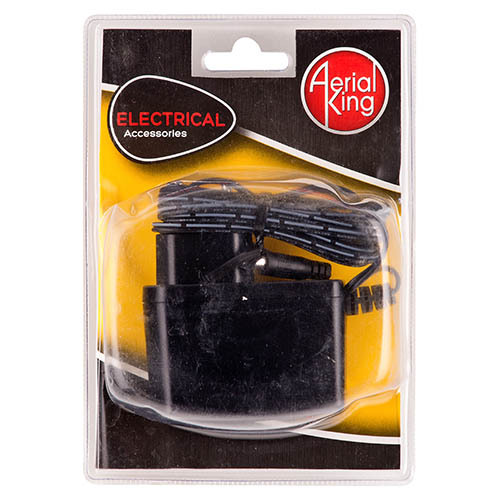 Aerial King Lead Male - Male 5m Cable - Blister Pack, Retail Box, No Warranty. 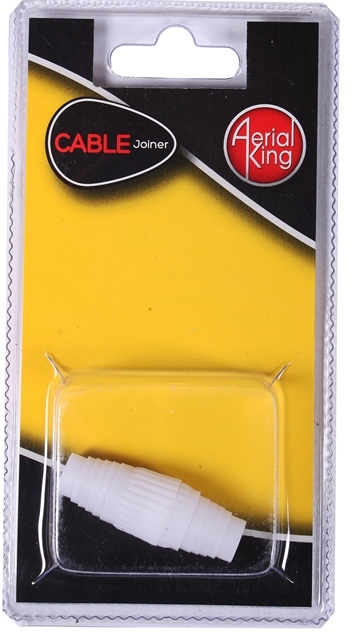 The UniQue Male to Female TV Antenna Coaxial Cable allows you to connect a TV to a male TV aerial socket, or TV signal amplifier. 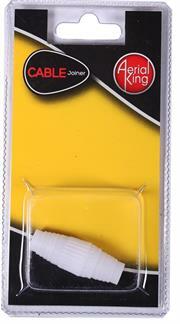 This quality cable is great for extending a TV flylead. It is also suitable for connecting a Digital TV box to the socket on the wall too. 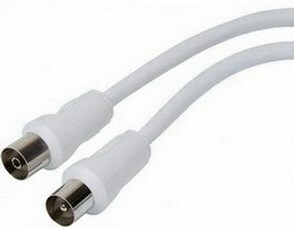 This is a male to female cable is also known as an RF lead or Fly lead for a television aerial point. 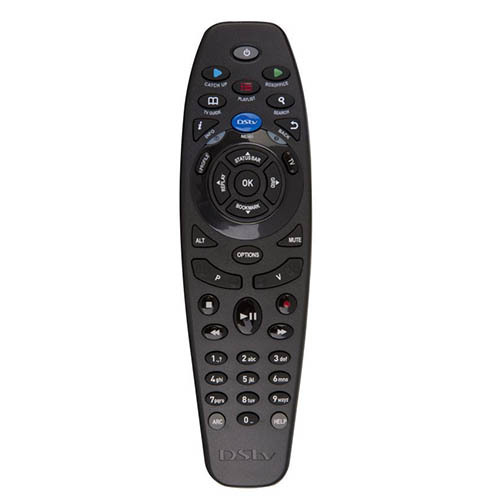 • Aerial input output to VCR, DVD recorder, TV etc.